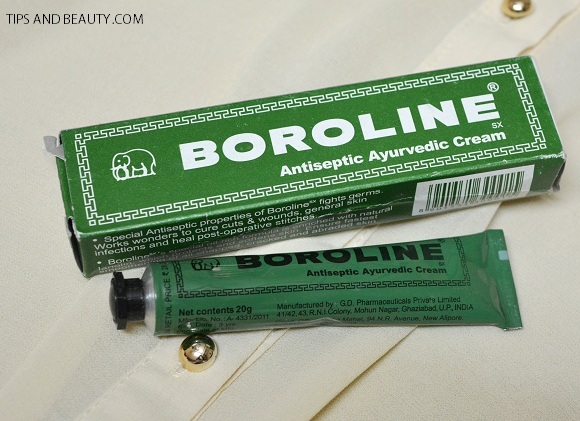 Price of Boroline Antiseptic Ayurvedic Cream: It is for 28 rupees for 20 grams and it comes in that same dark green metallic tube. This cream is in that same age old, metallic tube with a small black cap. I wish the tube could have been made of plastic. Metallic tube are not so easy to use once the cream is about to get finished. 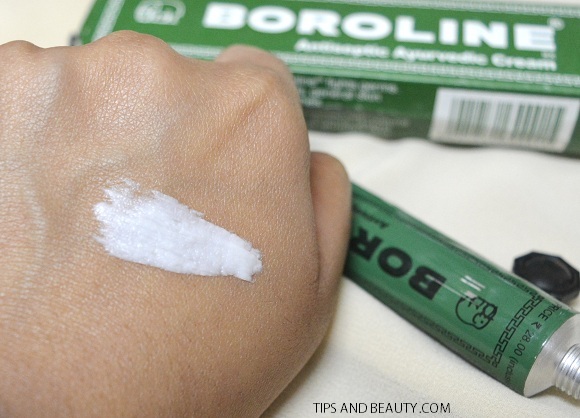 Boroline Antiseptic Cream has a very strong yet sweet smelling fragrance and the cream is quite thick and greasy which needs a little extra massaging when used on the face. 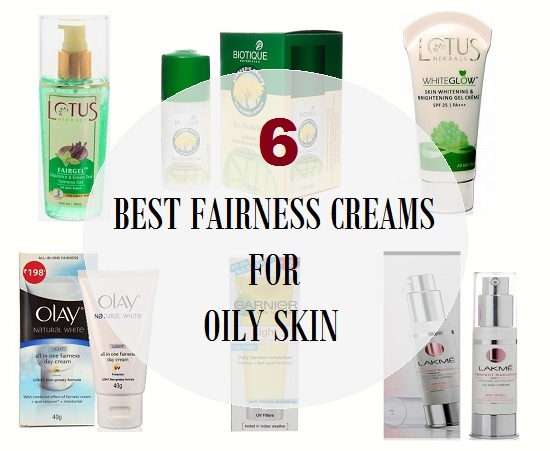 This cream is an all purpose cream which is why this can be used as a moisturiser for face and hands. 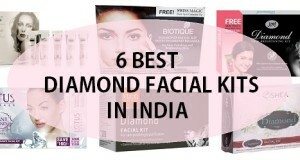 It can also be used to get rid of the dry chapped lips. 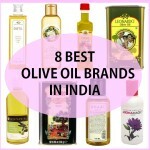 It heals and cures the cuts and wounds due to its antiseptic properties. I had flaky lips and when it was used at night it completely healed them in the morning. 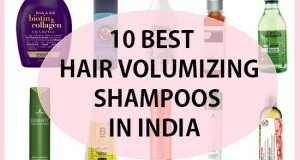 As it is thick, it doesn’t get wiped off from the lips easily and stays till the next morning. 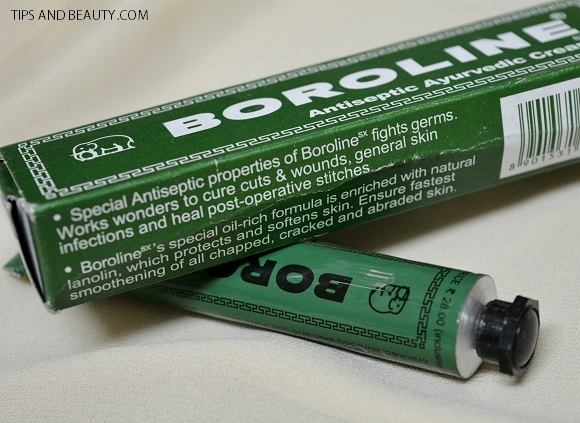 Boroline Antiseptic Ayurvedic Cream also cures the dry skin and flakiness or the dry heels. My feet are very dry and when I use this, they get soften up instantly so, I have started using it daily to cure the dry feet condition. This cream is also good for the babies with nappy rashes or when adults have rashes on the body. I had a minor accident where my hand got mild bruises and I used this. This antiseptic cream worked well to heal those bruises. 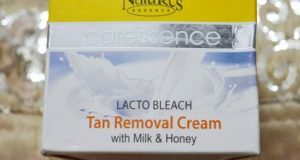 Other than that, this cream can also be a good nail and cuticle cream and also a hand cream.I have kept this tube near the bed side and would daily use on my feet, heels, nail, hands and lips. 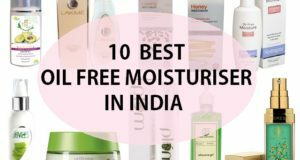 It has become a must use product for me these days at just 28 rupees and have saved me from having so many different products due to its multipurpose benefits. 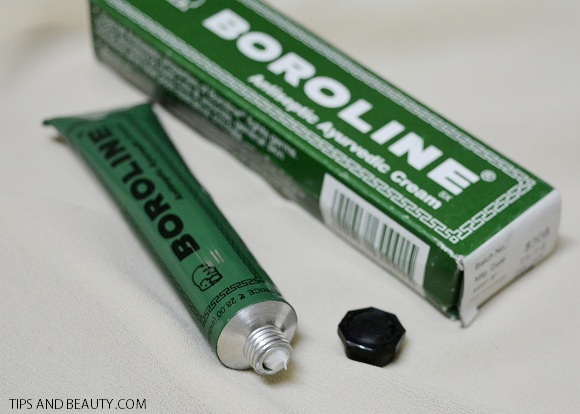 One thing, I would like to tell you that as Boroline Antiseptic Ayurvedic Cream already is greasy and have oils so do not use it on the face when you have acne prone and oily skin. Other than that it is good to be used as have mentioned above. 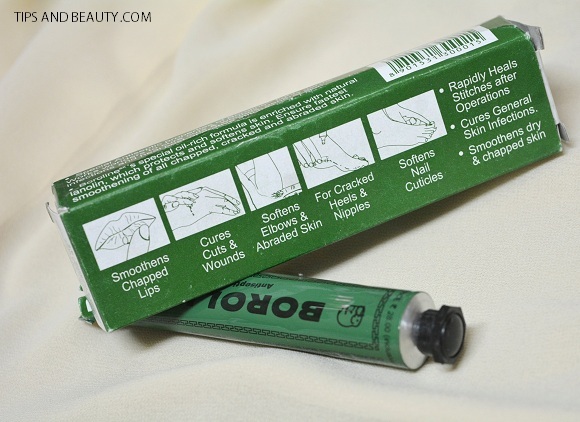 It cures nail, cuticles and dry cracked heels. Boroline Antiseptic Ayurvedic Cream is a great multipurpose cream that has several benefits for the skin. It heals and cures the dry skin, dry lips, cracked heel, cuts, wounds and burns. 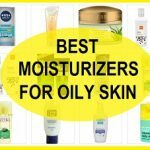 It can be used a s a face cream, hand cream, lip balm heel cream etc It is very grease so do not use on the face for your oily skin and other than that this cream is a must have product. 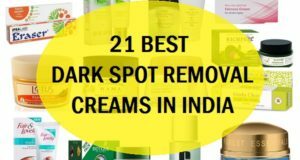 You can try Ponds or dabur gulabari kesar cold cream.